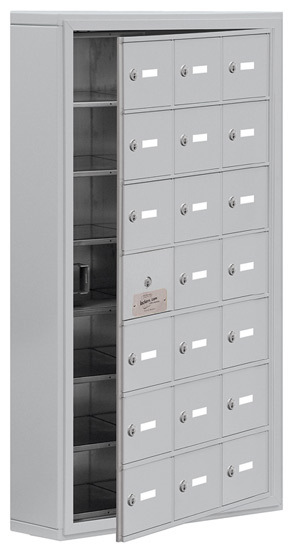 Salsbury 12 door cell phone storage lockers are ideal for use in gyms, health clubs, government buildings, schools and other settings where small items need to be securely stored. 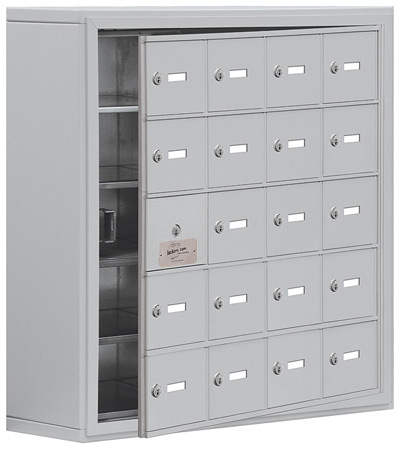 Constructed entirely of aluminum, cell phone storage lockers can accommodate cell phones, wallets, keys, cameras, and other small items. Do you need a storage locker for larger items like iPads or tablets? 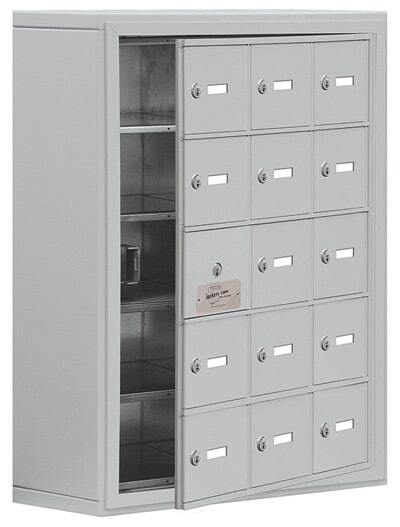 Check out cell phone storage lockers with B sized doors. 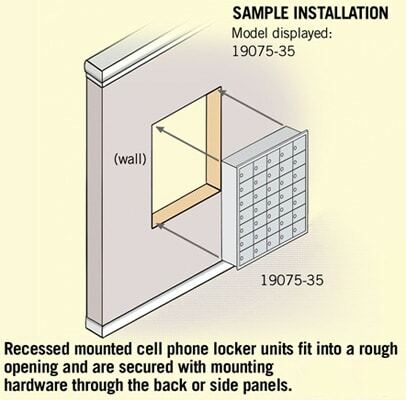 Recessed Mounted Cell Phone Lockers are ideal when a flush mounted installation is preferred. 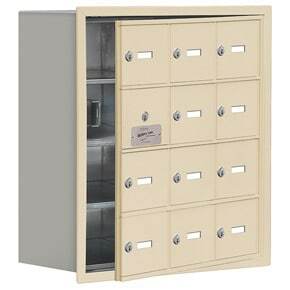 Cell phone storage lockers can be ordered with resettable combination locks or master keyed locks. 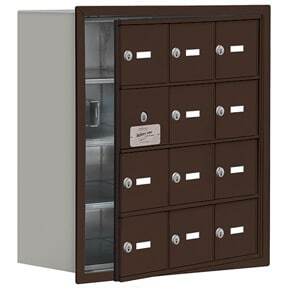 These Salsbury cell phone storage lockers feature a durable powder coated aluminum, bronze, gold or sandstone finish. 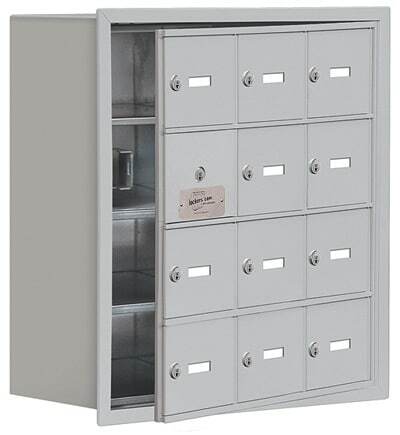 This cell phone storage locker unit has 11 usuable doors with one locker opening required for a master commercial lock and cannot be used for storage. The master access door panel swings on a continuous hinge. Engraving optionally available as an upgrade to the standard number slot windows. 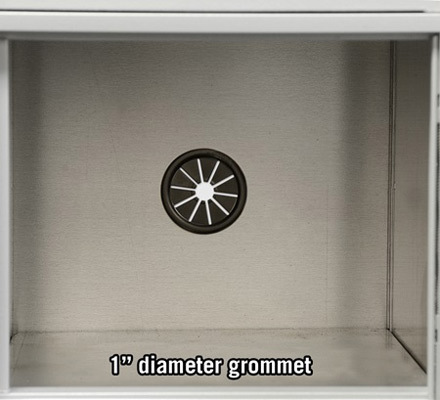 Units include a fully integrated flanged collar which fits over the rough opening. 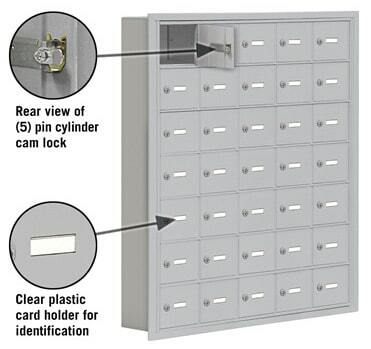 Each cell phone locker door includes a 2″ W x 5/8″ H clear plastic cardholder to identify the compartment. 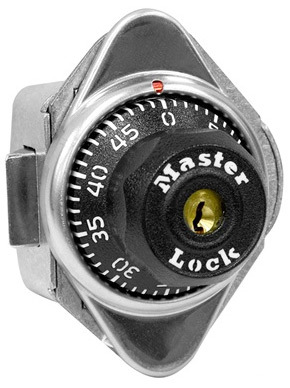 Master keyed locks include 3 keys and allow access to all compartments with a master control key. 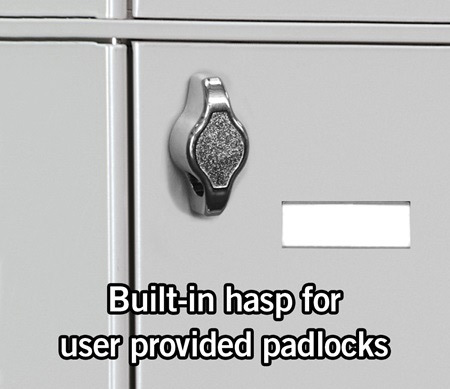 Upgrade the standard locks to built in combo locks or hasps for user provided padlocks. 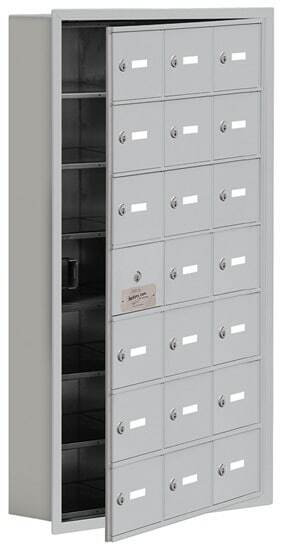 The A sized doors on this cell phone storage locker are 6-1/2″ W x 5-1/4″ H and have a compartment depth of 8″. Other options available are plexiglass windows or slots in locker doors. 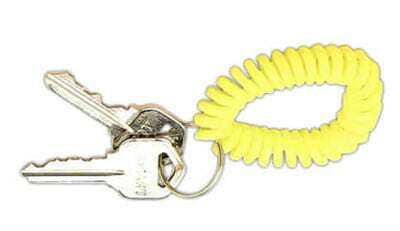 Wristband key chains are available for each locker door. Looking for a custom configuration or mixed door modules? Fill out a quote request form and we will put together a custom design to fit your needs for free. Rough Opening 22" 20.5" 8.75"